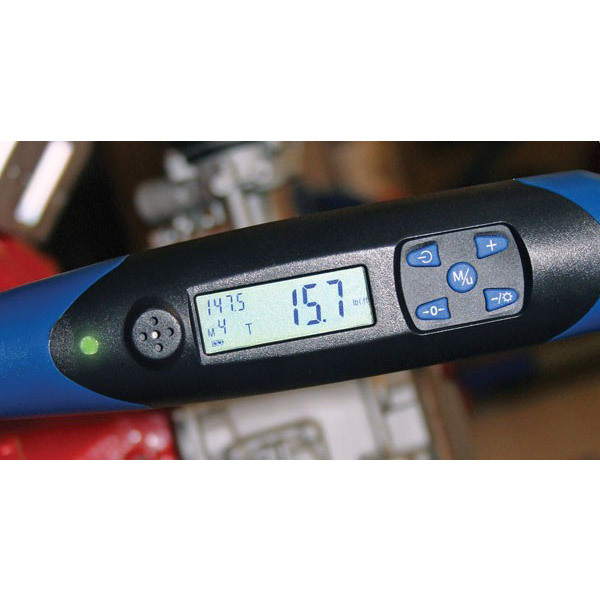 3/8-inch drive unit measures 7-100 ft.-lbs. torque & rotation angle. 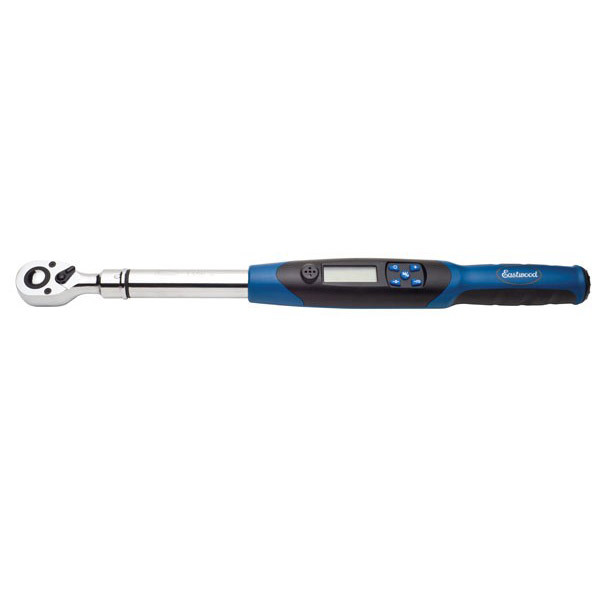 The Eastwood 3/8" Digital Electronic Torque-Angle Wrench is built to provide the precise torque and angle settings for today's vehicles. 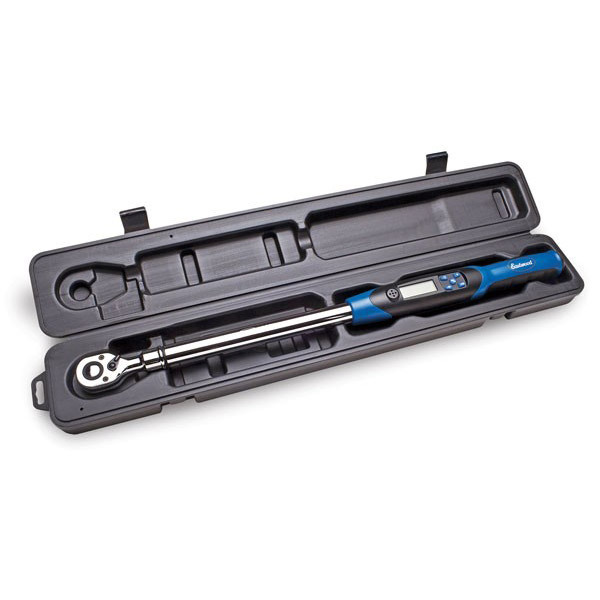 Eastwood's 3/8"-drive, Digital Torque Wrench measures more accurately than mechanical torque wrenches, and warns you both visually and audibly, so you can achieve the precise torque and rotation angle required for work on current vehicles.